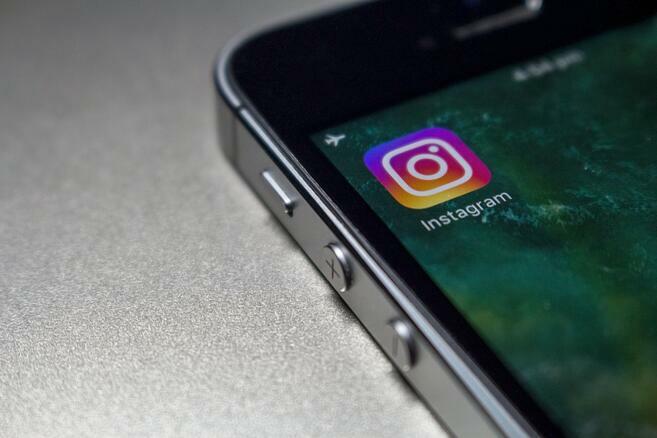 In June last year Instagram announced they would be offering a service for businesses – and rightly so. Created in 2010, the mobile photo and sharing app and social networking platform has over 500 million monthly active users and after hundreds of interviews with businesses the outcome was for the introduction of a business page. 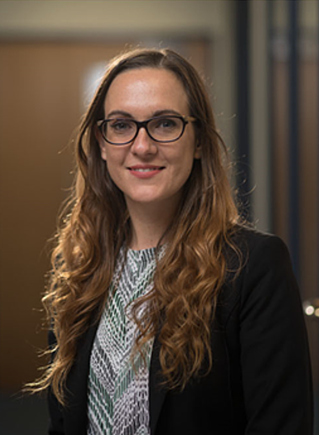 Manchester PR and marketing agency Roland Dransfield has appointed experienced account manager Alexis Darby to support company growth following a series of client wins. 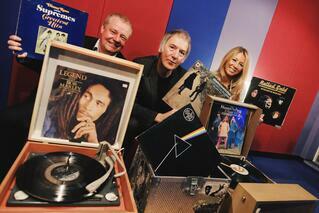 Renowned Manchester music personality Clint Boon will DJ at city centre networking event Suits & Vinyl this month. We're ecstatic to have been shortlisted for Small Integrated Agency in the 2016 Prolific North Awards. 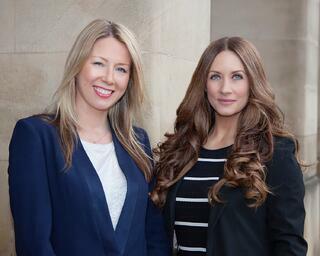 We're delighted to announce two major new client wins. 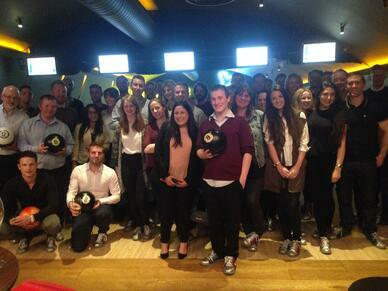 We'd like to extend our heartfelt thanks to the clients, associates and other Manchester businesses that took part in our charity bowling night, raising more than £2,500 for two young Cerebral Palsy sufferers. We’re excited to be hosting a fantastic fundraising event in aid of the Nicholas Bamforth Appeal, to raise money for 11-year old Nicholas, from Middleton, who suffers from Cerebral Palsy. The Budget has been and gone, but opportunities still abound for savvy companies that will exploit its content to show off their thought leadership over the coming days. If you feel a pang of envy when seeing another businesses' name in the papers, then this is the guide for you. 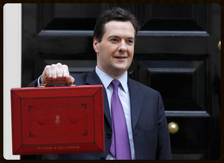 So without further ado, let's delve into some of the best ways to capitalise on the Budget – and similar political events – with a view to boosting your PR, marketing and online presence. The value of press releases is often overlooked in favour of exciting new digital tools and firm favourites like printed materials and direct mail. However, despite some claiming that you should ditch the press release, here at RDPR we think it can be a powerful tool for businesses of all shapes and sizes when used in the right way. In this guide, we'll take a look at the do's and don'ts of press releases and provide you with the tips you'll need to start producing and distributing top-notch releases that get your message out to the people that matter. When the business world fell off a cliff in 2008, tried and tested development tactics felt immediately redundant. Prospects weren't calling back, or returning emails, meetings were being cancelled, trusted contacts had lost jobs or moved positions. New business opportunities had disappeared overnight.